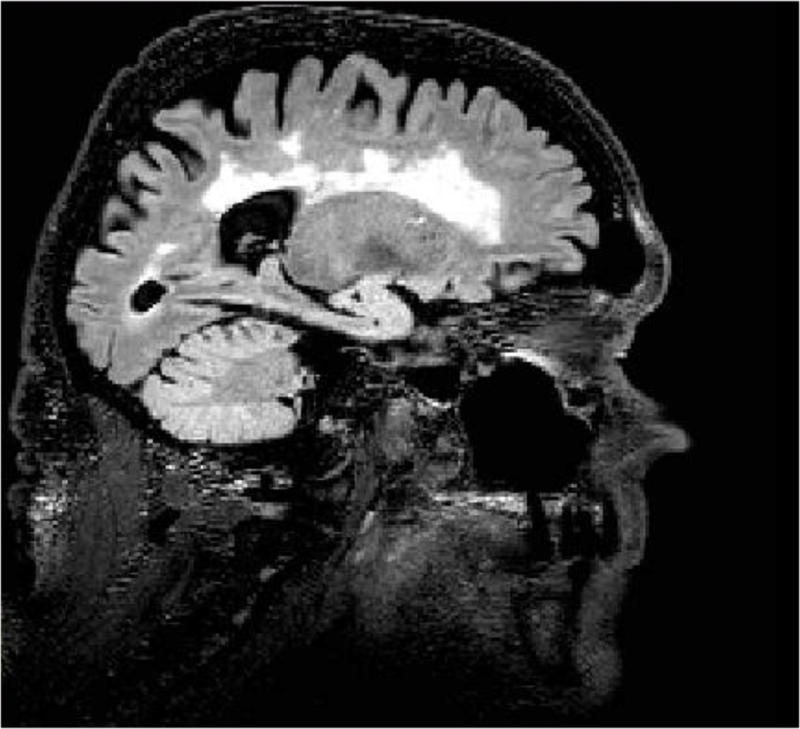 Our team uses multimodal neuroimaging (MRI and PET) to investigate brain changes associated with age and neurodegeneratives diseases, such as Alzheimer disease (AD). 1) The identification of cerebral markers, alone or in combination with other biomarkers such as genetic or cognitive markers, for identifying individuals at the preclinical stage of AD. 2) Studying the associations between different markers of AD (e.g. amyloid accumulation and brain atrophy) in order to better understand the underlying pathophysiological mechanisms of the disease. 3) The identification of markers that track the progression of the disease and allow testing new pharmacological and non-pharmacological therapies. 4) The assessment of risk and protective factors (e.g. nutrition and vascular diseases) that can modify the link between these markers and therefore possibly postpone the appearance of the clinical symptoms associated with AD. Villeneuve S*, Rabinovici G*, Cohn-Sheehy B, Madison C, Ayakta N, Ghosh PM, Madison C, La Joie R, Arthur-Bentil SK, Vogel J, Marks S, Lehmann M, Rosen H, Reed B, Olichney J, DeCarli C, Miller BL, Borys E, Grinberg LT, Jin LW, Seeley WW & Jagust W. Existing PIB Thresholds are Too High: Statistical and Pathological Validation. Brain. 2015;7:2020-2033. doi: 10.1093/brain/awv112. Villeneuve S & Jagust W. Imaging Vascular Disease and Amyloid in the Aging Brain: Implications for Treatment. J Prev Alz Dis 2015;2:64-70. Villeneuve S, Reed B, Madison C, Wirth M, Kriger S, Marchant N, Mack W, Sanossian N, DeCarli C, Chui H, Weiner M. & Jagust W. Vascular risk and cerebral β-amyloid interact to reduce cortical thickness. Neurology, 2014;83:1-8. Wirth M, Haase C, Villeneuve S, Vogel J. & Jagust W. Neuroprotective Pathways: Lifestyle activity, brain pathology and cognition in cognitively normal older adults. Neurobiol Aging. 2014;35:1873-1882. Villeneuve S, Reed B, Wirth M, Madison C, Haase C. Ayakta N., M. Mack W, Sanossian N., DeCarli C, Chui H, Weiner M. & Jagust W. Cortical thickness mediates the impact of β-amyloid on episodic memory. Neurology. 2014;82:761-767. Reed B, Villeneuve S, Mack W, DeCarli C, Chui H, Jagust H, Serum Lipids and Cerebral Amyloidosis in Persons with Elevated Vascular Risk. JAMA Neurology. 2014;71:195-200. Villeneuve S, Brisson D. Marchant N & Gaudet D. The role of Apolipoprotein E in personalized medicine. Front Aging Neurosci. 2014 doi: 10.3389/fnagi.2014.00154. Wirth M, Villeneuve S, La Joie R, Marks S. & Jagust W. Gene-Environment interactions: Lifetime cognitive activity, APOE genotype, and beta-amyloid burden. 2014 J Neurosci. 2014;34:8612-8617. 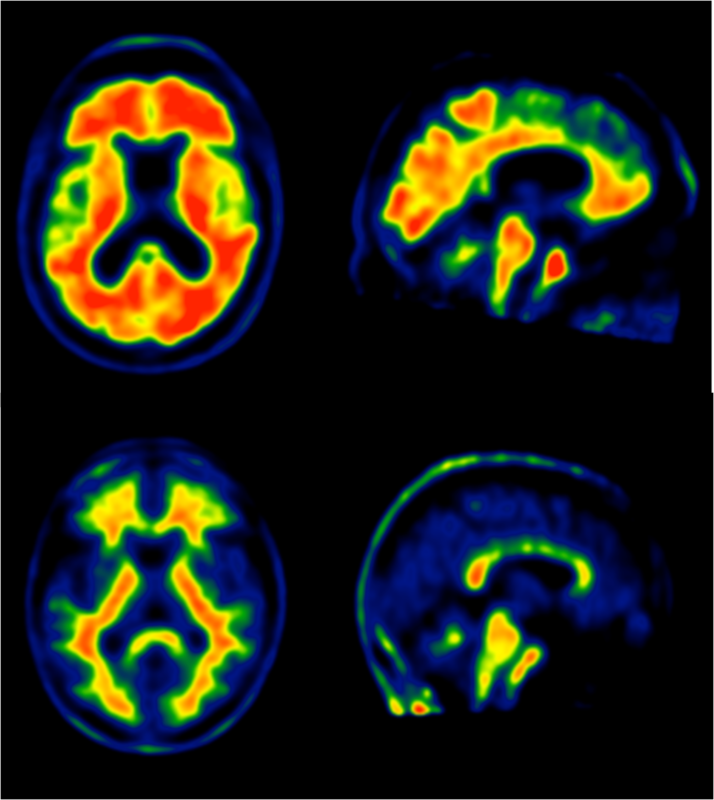 Wirth M, Villeneuve S, Madison C, Oh H, Rabinovici G. & Jagust W. Associations between Alzheimer's disease biomarkers, neurodegeneration, and cognition in normal older people. JAMA Neurology. 2013;70:1512-1519. Chao LL, DeCarli C, Kriger S, Truran D, Zhang Y, Laxamana J, Villeneuve S, Jagust WJ, Sanossian N, Mack W, Chui HC & Weiner MW. 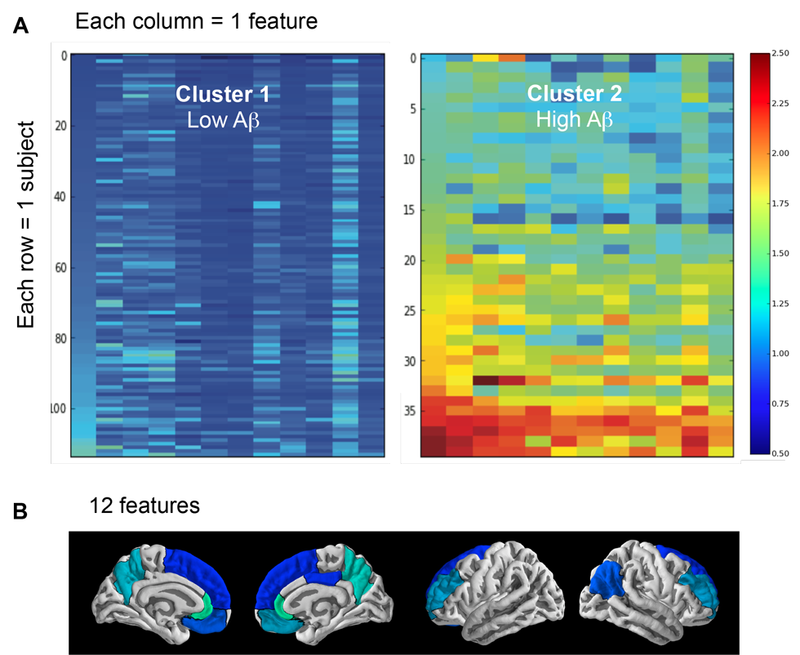 Associations between white matter hyperintensities and β amyloid on integrity of projection, association, and limbic fiber tracts measured with diffusion tensor MRI PLOSone. 2013, 8: e65175. Villeneuve S. & Belleville S. The nature of memory failure in mild cognitive impairment: examining association with neurobiological markers and effect of progression, Neurobiol Aging. 2012; 33:1967-1978. Villeneuve S, Massoud F, Bocti C, Gauthier S. & Belleville S. The nature of episodic memory deficits in MCI with and without vascular burden, Neuropsychologia. 2011; 49:3027-3035.  Villeneuve S, Belleville S, Massoud F, Bocti C. & Gauthier S. The impact of vascular risk factors and diseases on cognition in persons with mild cognitive impairment, Dement Geriatr Cogn Disord. 2009; 27:375-381. Dr. Villeneuve received a PhD from the Université de Montréal in 2011, where she was looking at the nature of memory deficits in vascular and non-vascular individuals with mild cognitive impairments. She did a first postdoctoral fellowship at the University of California Berkeley assessing the interplay between beta-amyloid deposition, vascular diseases and cognition in the preclinical phase of Alzheimer’s disease. She did a second postdoctoral fellowship at Northwestern University where she assessed the predictive value of neurovascular insults, such as deterioration of the blood-brain barrier or reduced cerebral vascular reactivity, to detect early changes associated with amyloid pathology. Dr. Villeneuve is an Assistant Professor at McGill since 2015 and a member of the Ordre des Psychologues du Québec since 2009.